Your monthly gift of $21 will enroll you in our 1-in-a-Million Sustainers Circle where you will join together with a circle of donors helping us raise $1 million annually to fund vital initiatives!  Imagine a community of donors raising money to sustain parks, carrying on the legacy of those who founded the Park District more than 80 years ago. 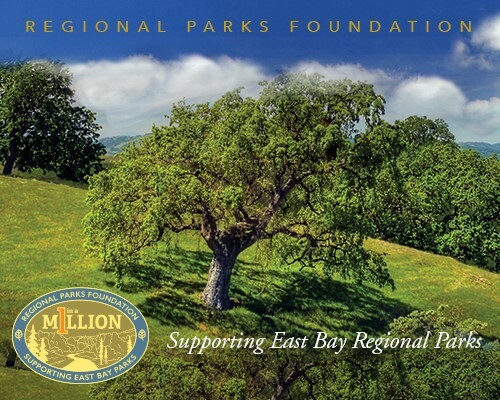 We hope you will join the 1-in-a-Million Sustainer's Circle today and join together with a community of donors raising money to sustain parks and continue a vital legacy. As a thank you for your special gift, we will send you a 1-in-a-Million commemorative lapel pin to showcase your commitment to both parks and people. If you are unable to join the monthly giving program, but you would like to make a one-time donation, please click here. Thank you for your support!